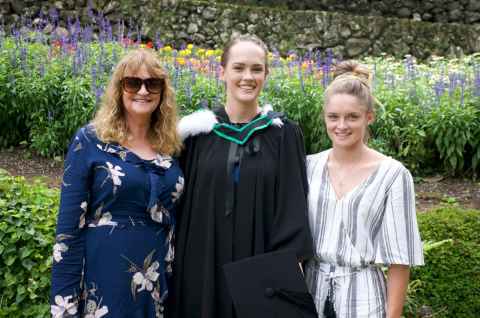 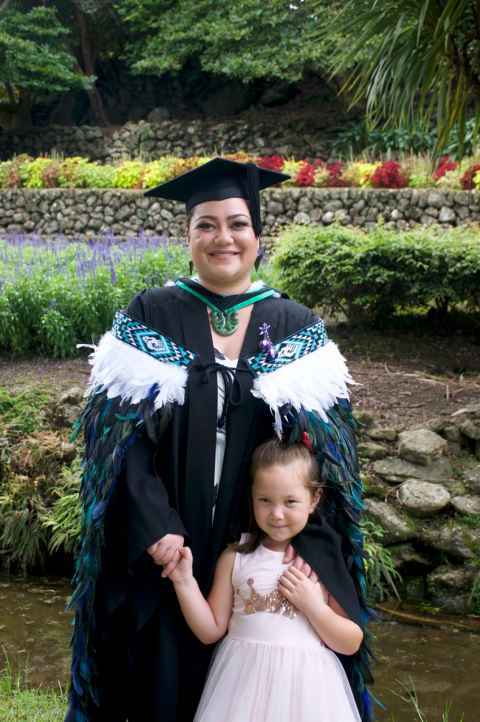 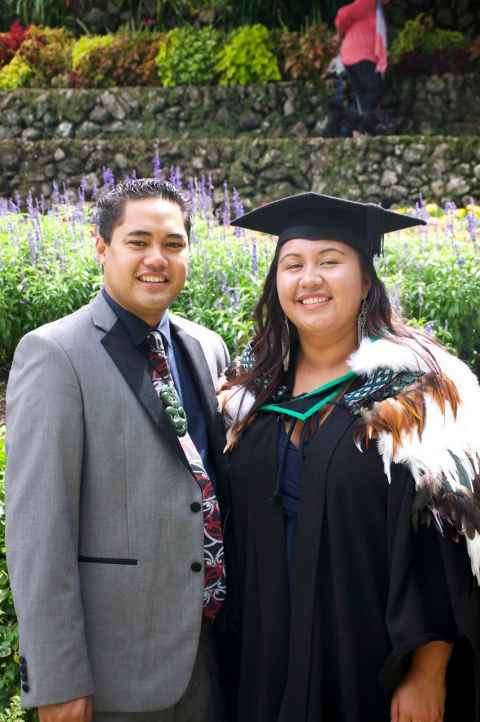 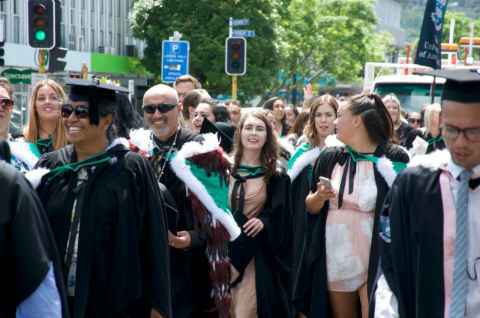 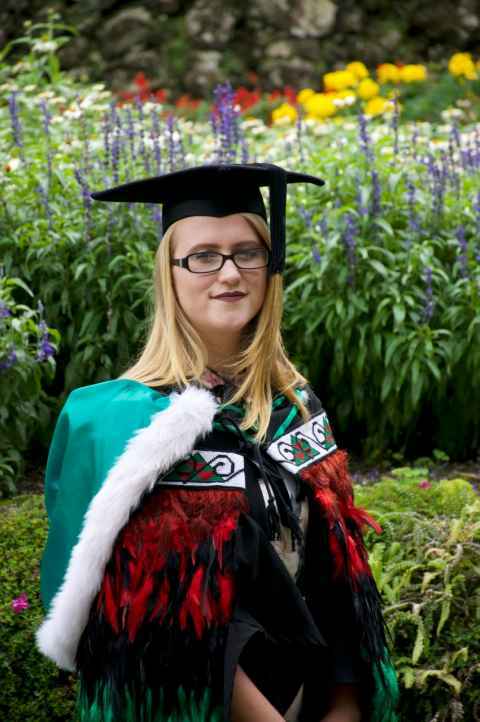 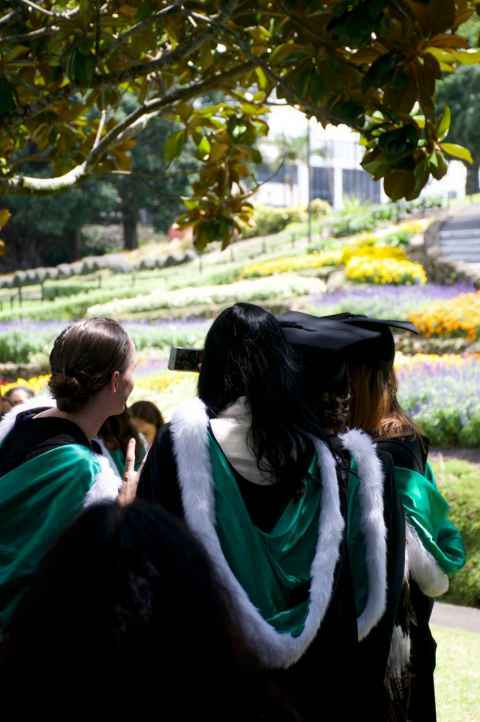 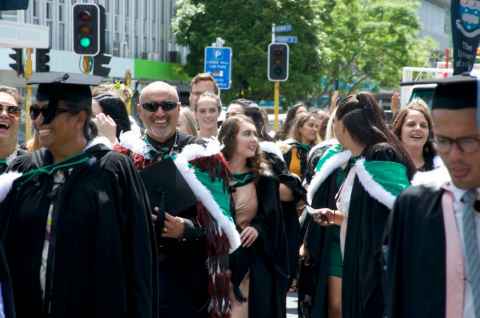 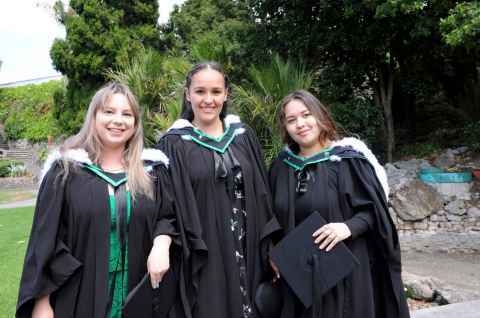 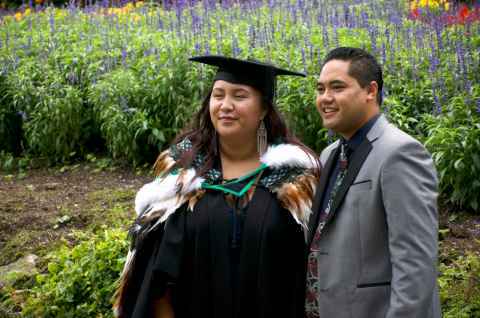 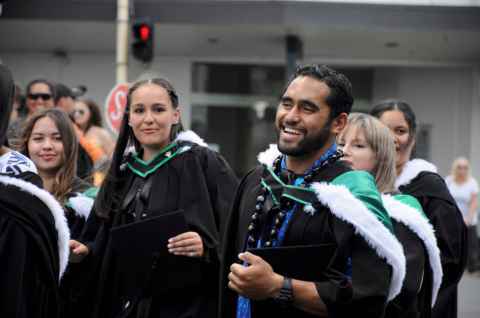 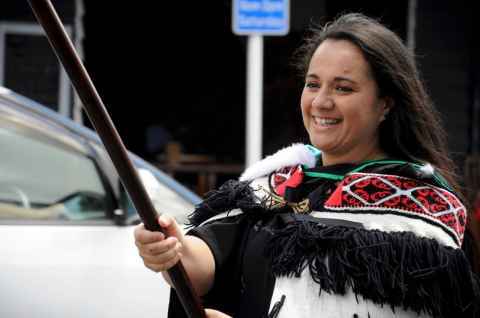 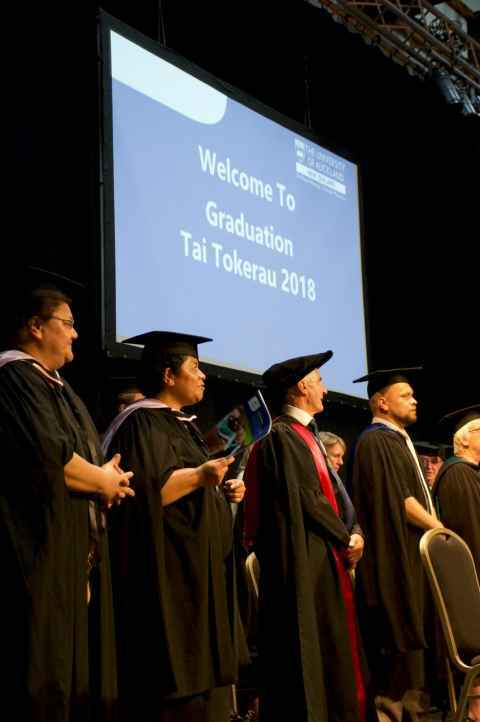 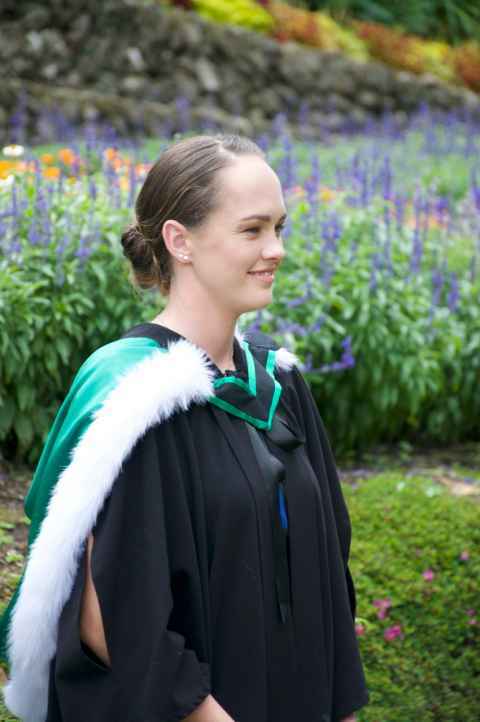 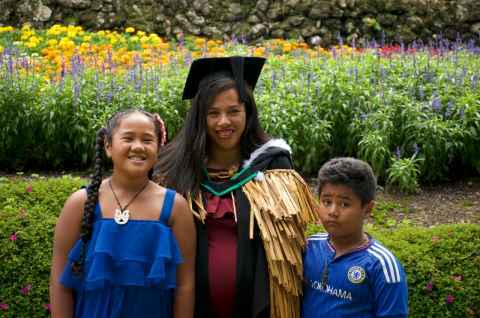 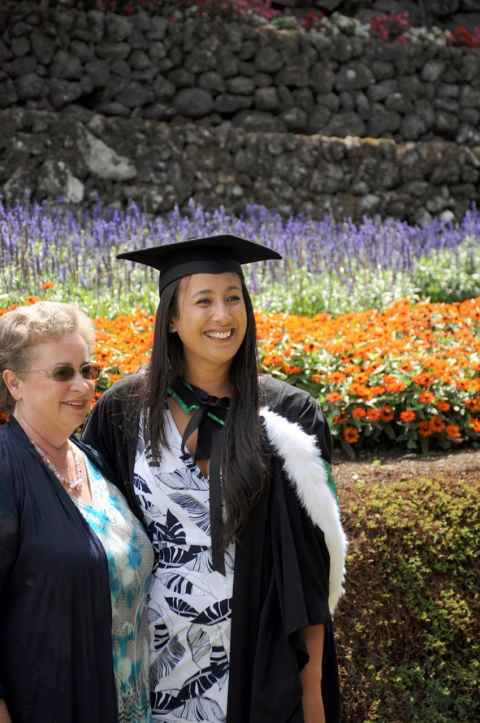 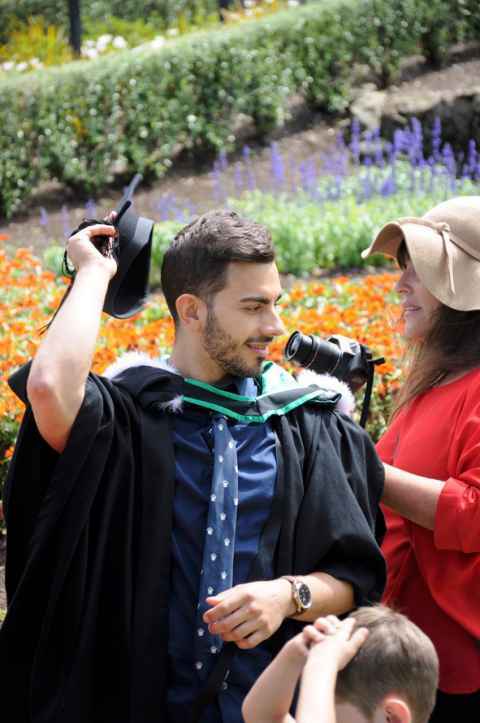 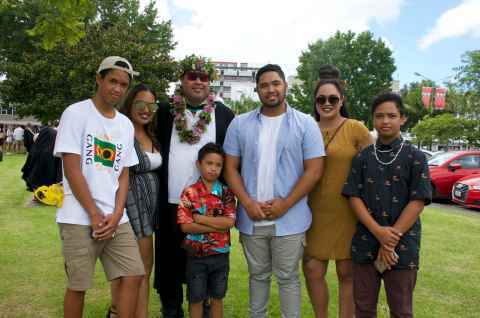 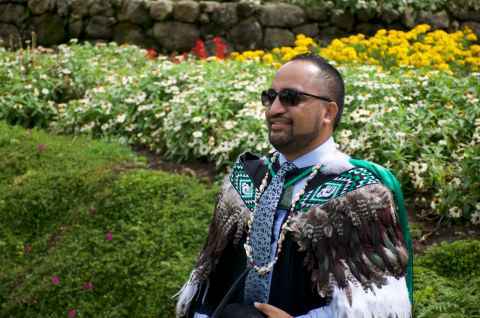 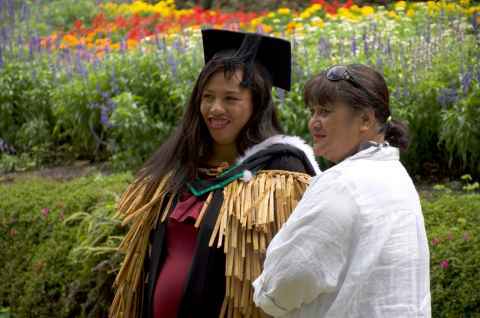 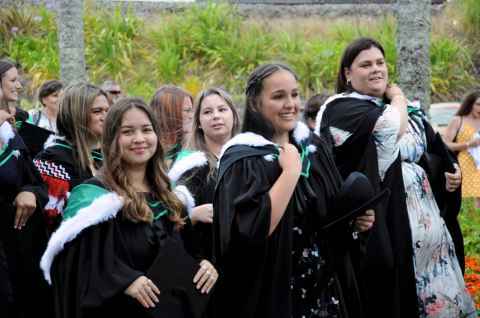 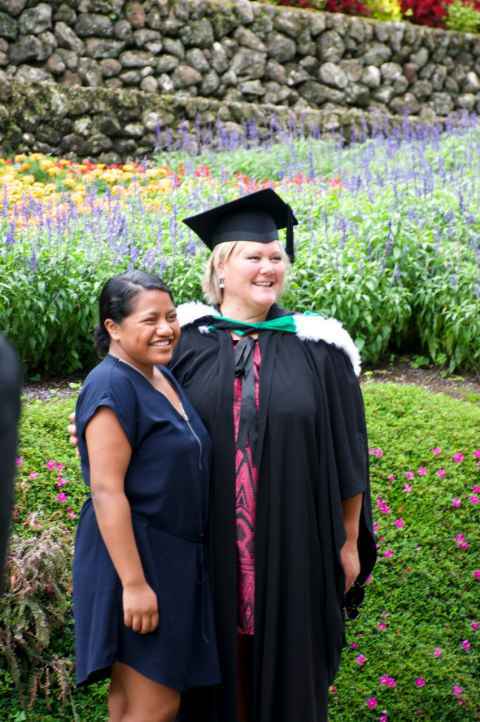 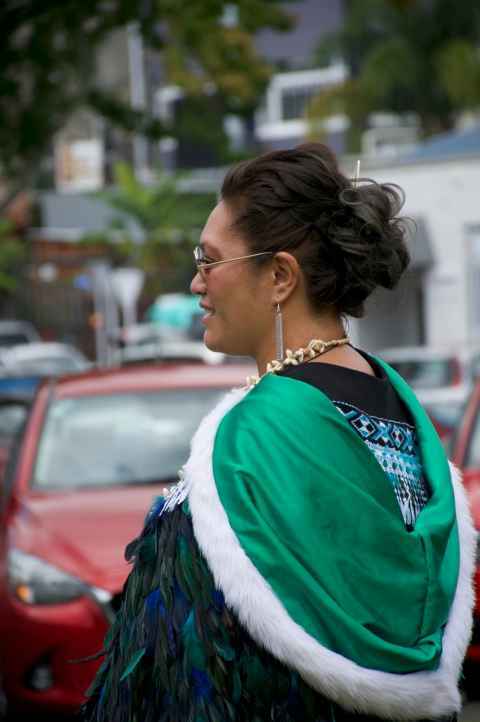 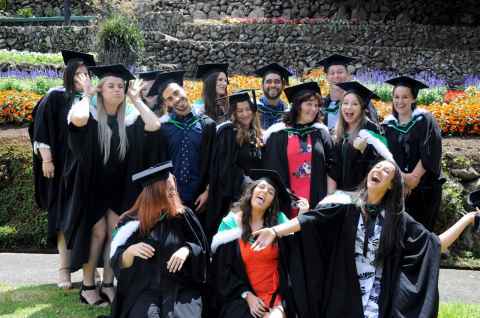 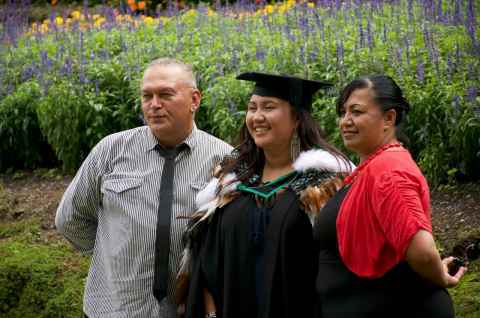 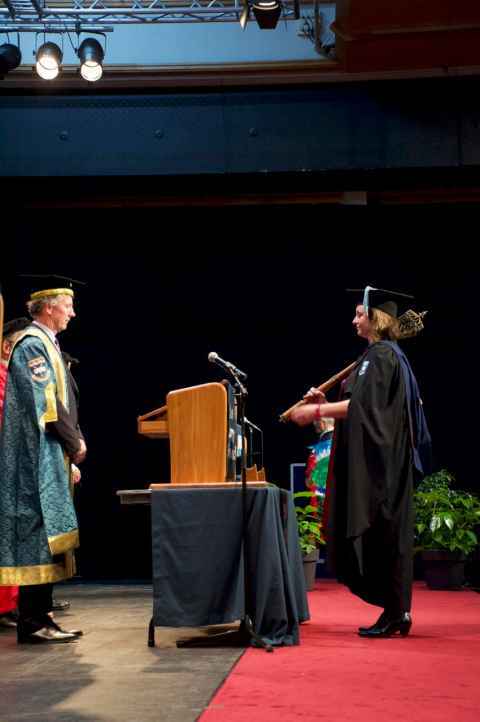 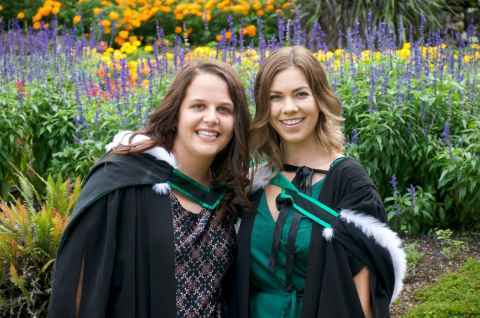 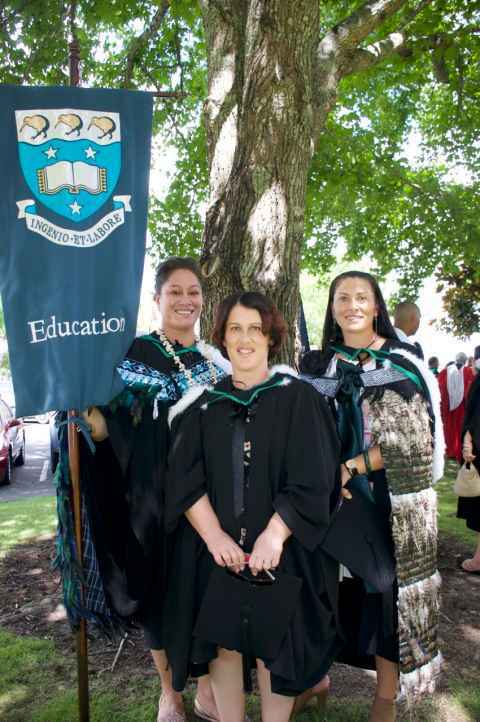 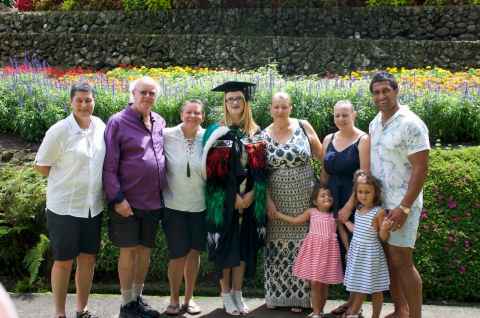 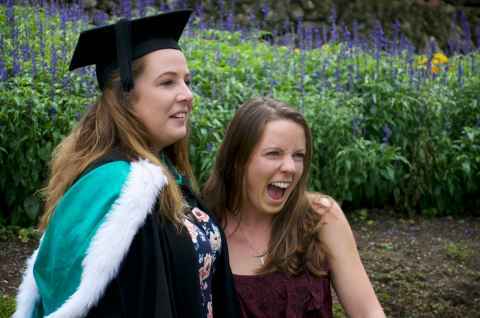 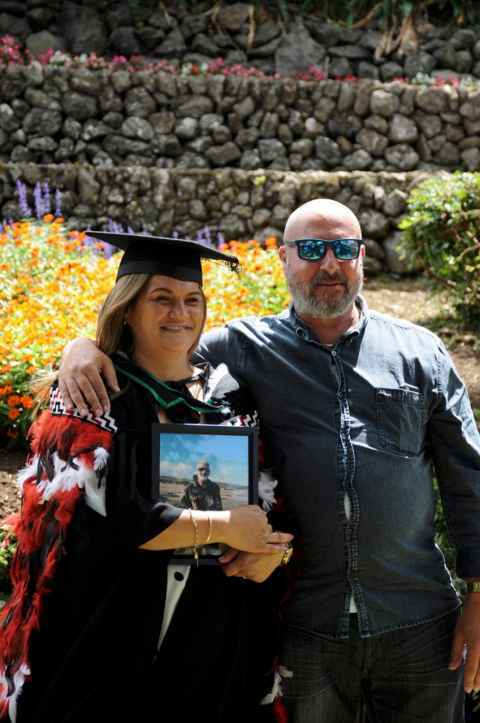 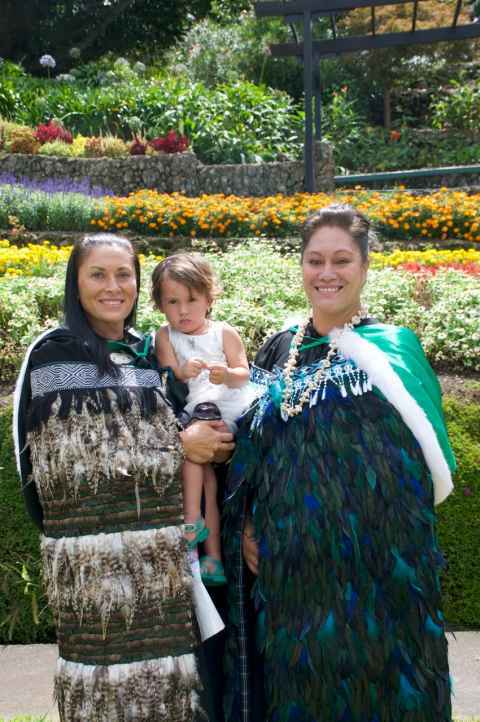 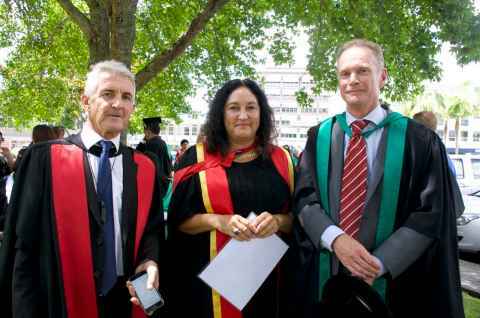 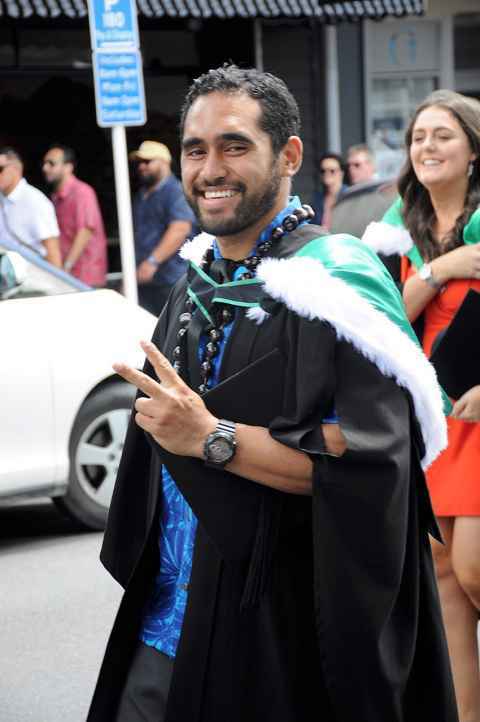 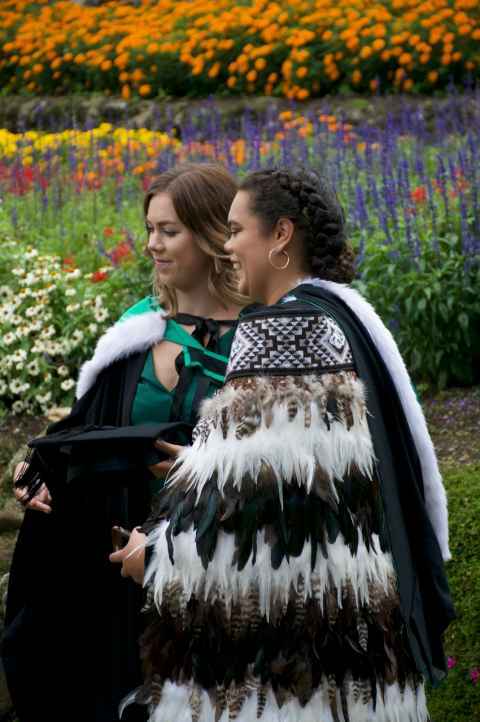 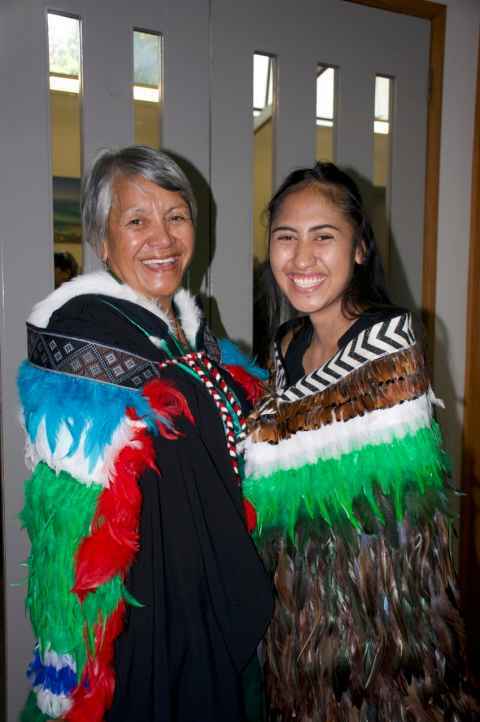 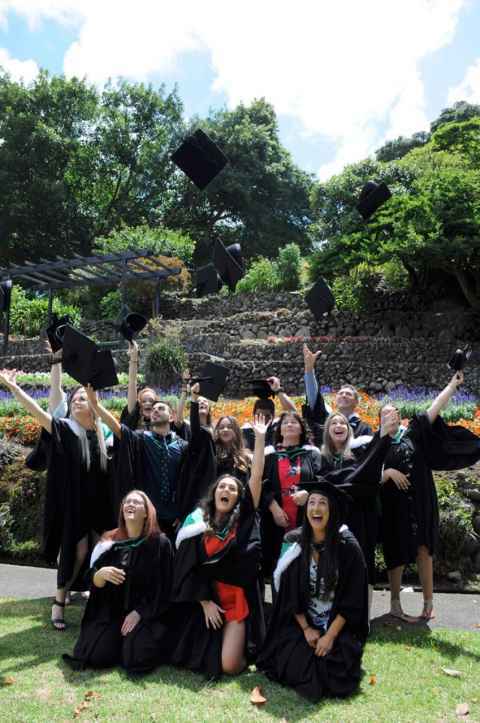 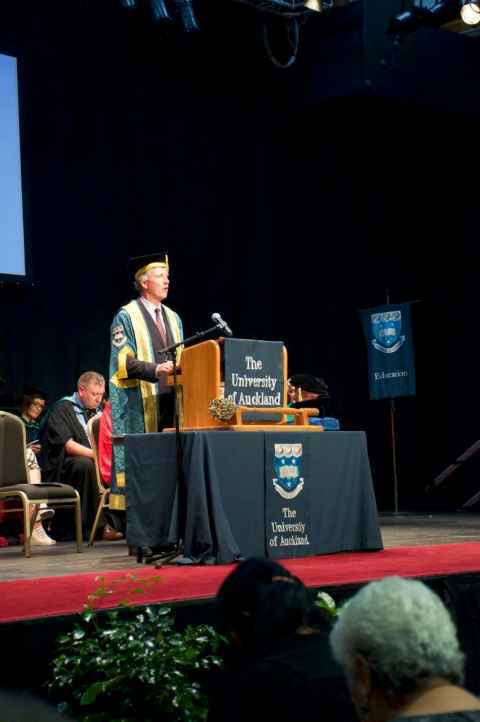 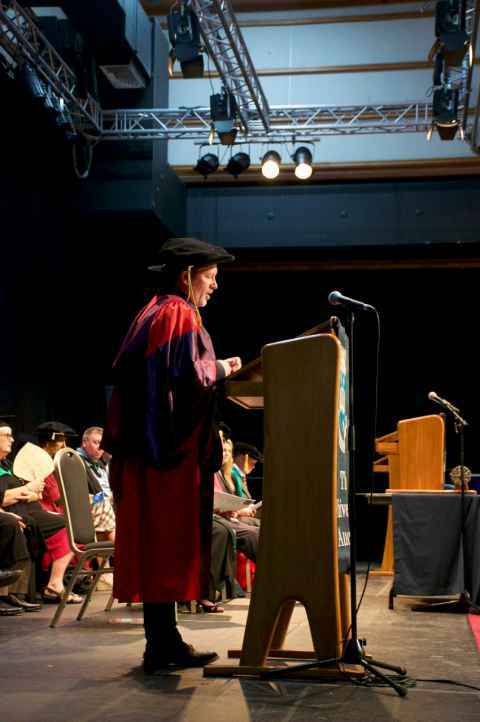 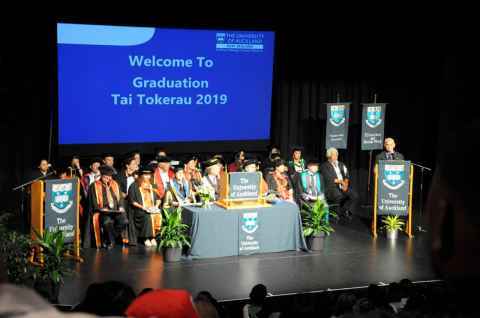 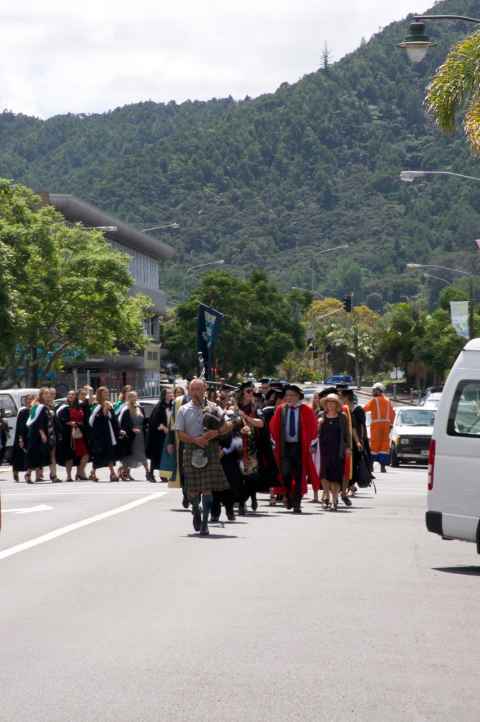 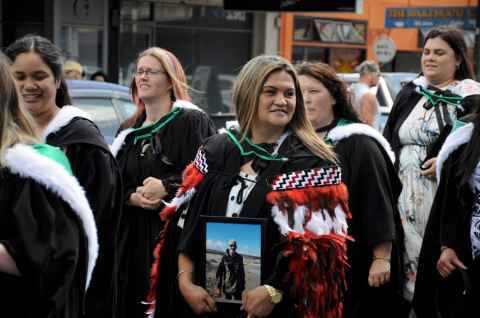 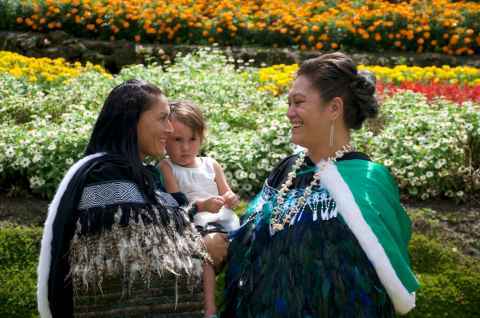 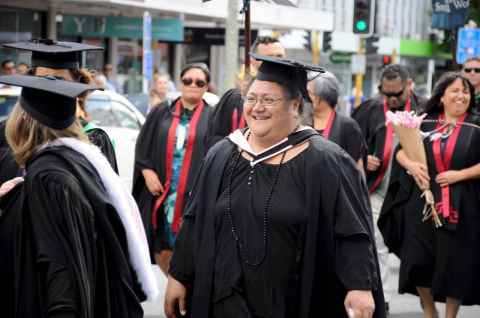 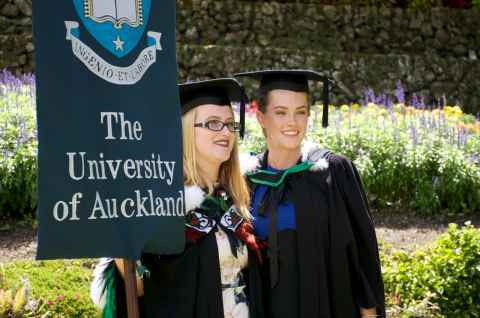 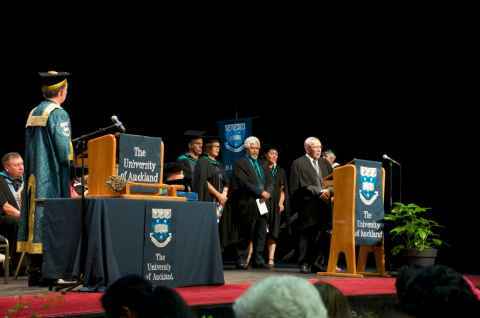 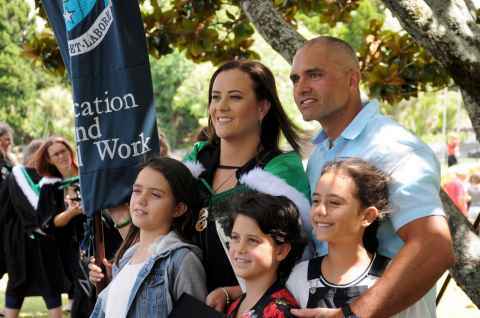 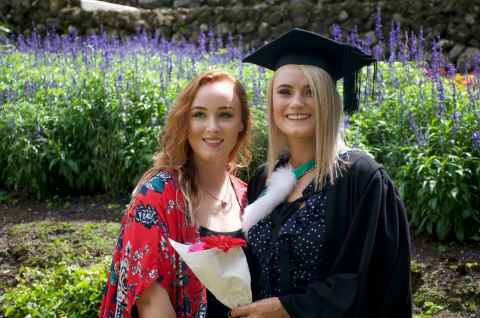 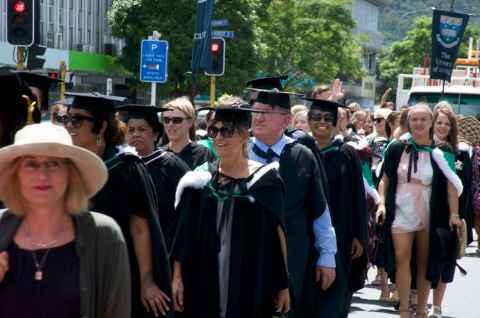 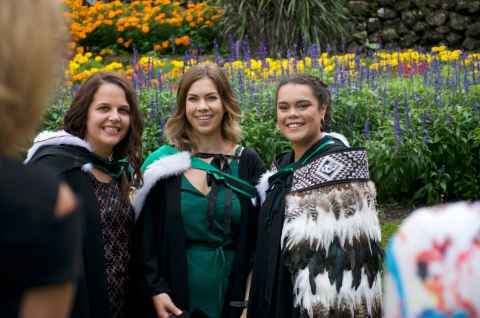 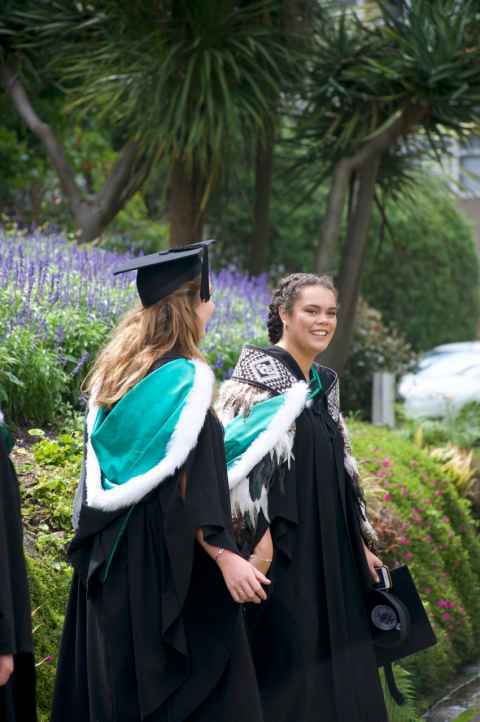 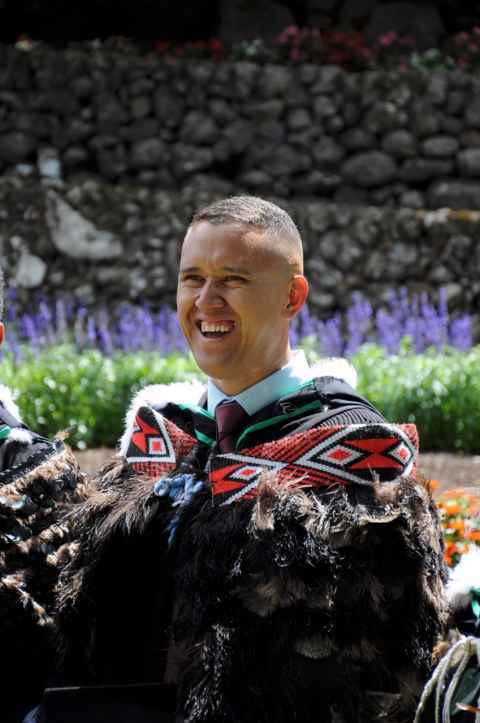 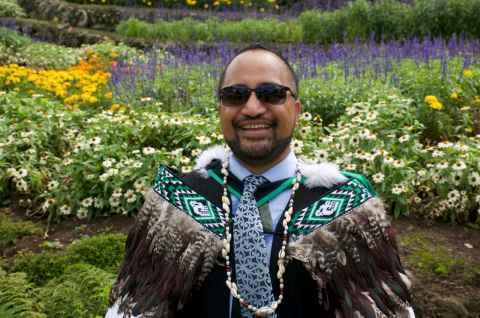 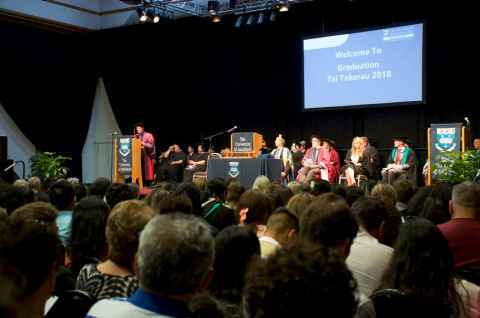 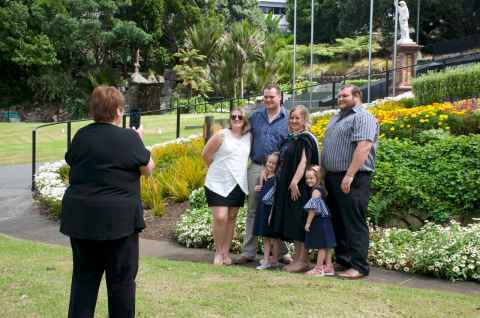 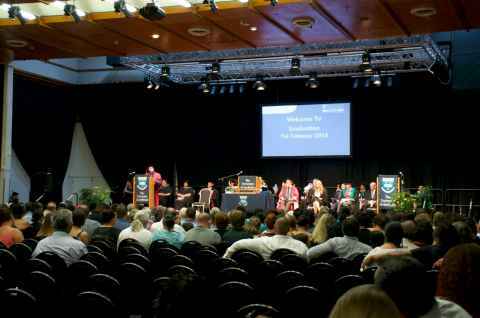 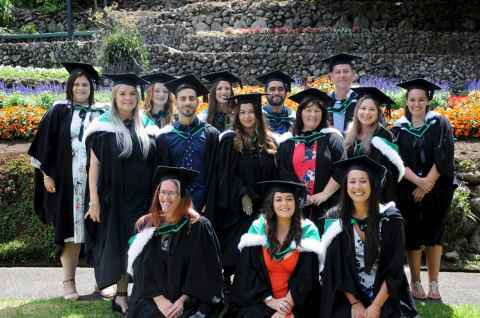 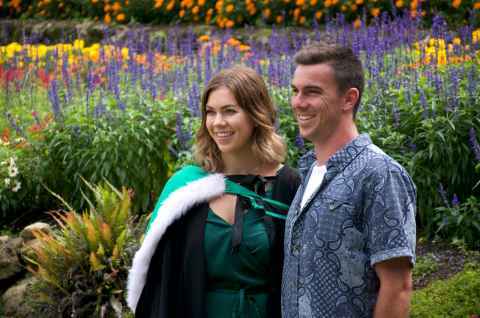 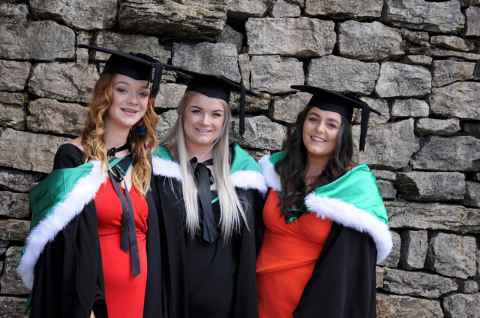 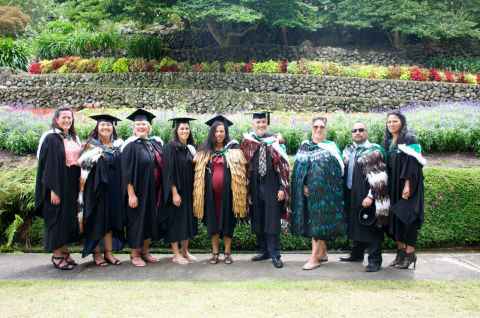 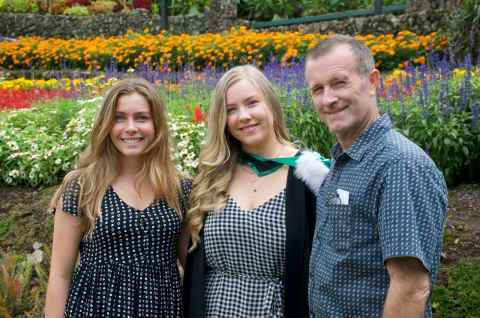 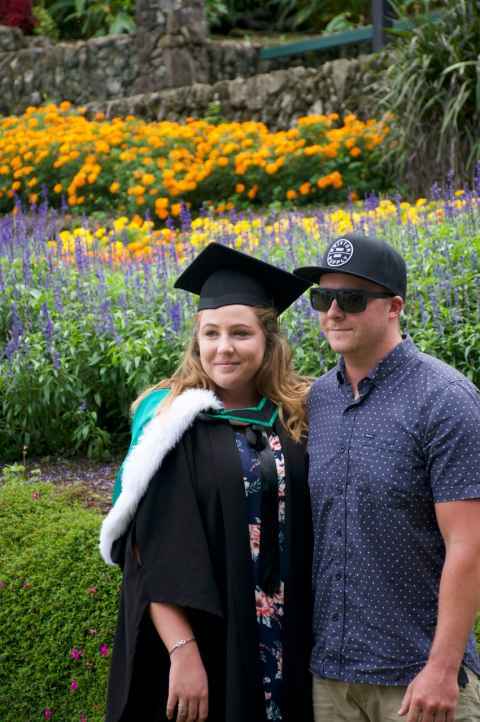 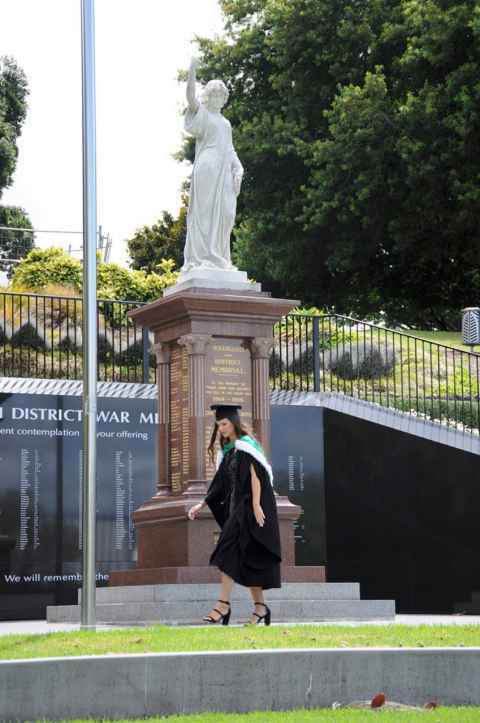 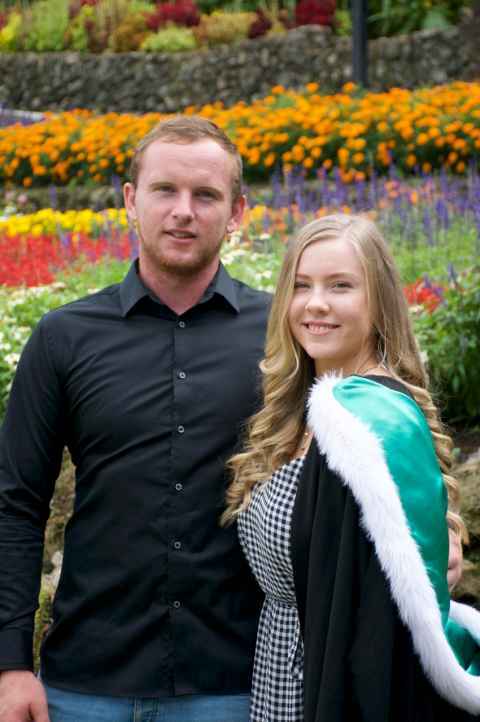 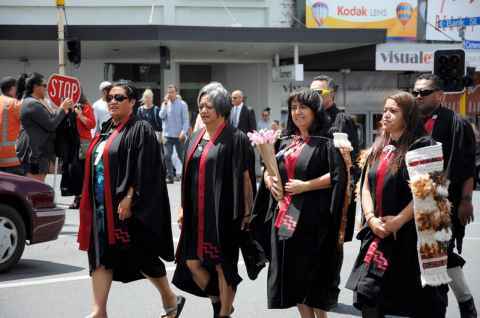 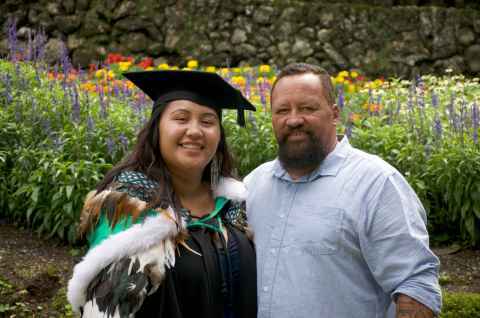 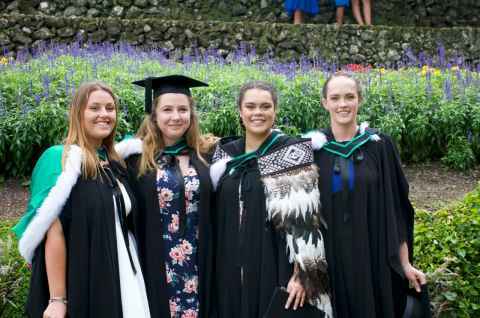 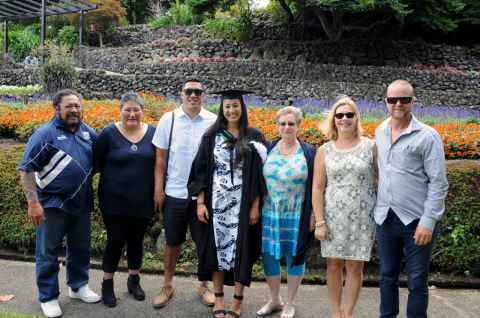 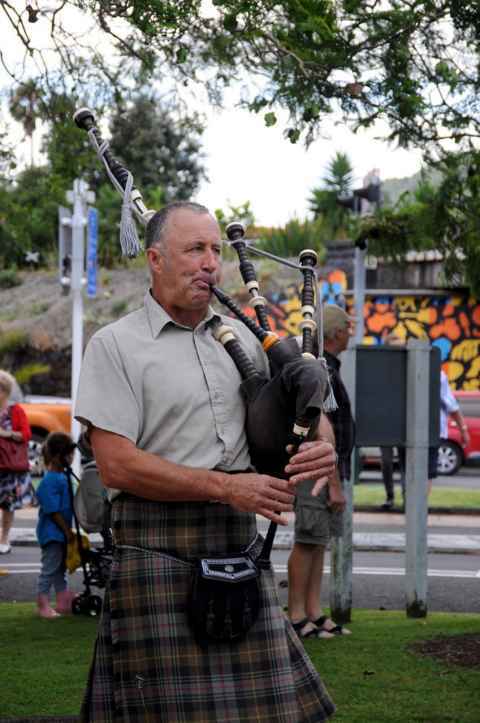 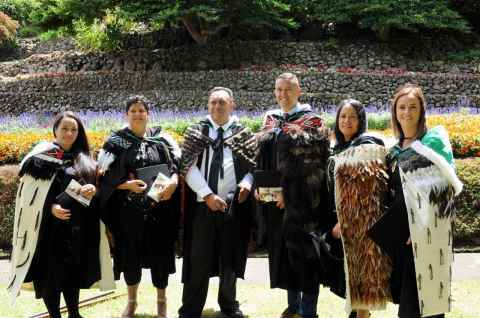 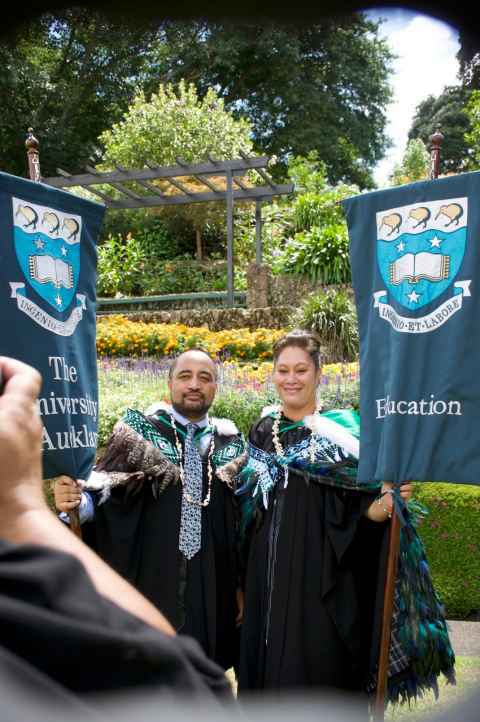 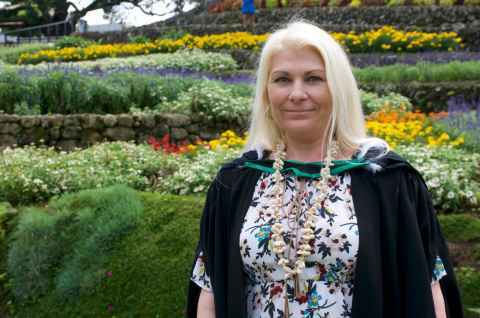 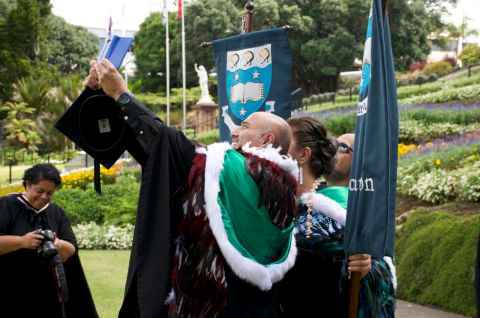 Tai Tokerau teacher education programmes students celebrated their graduation on 8 February 2019. 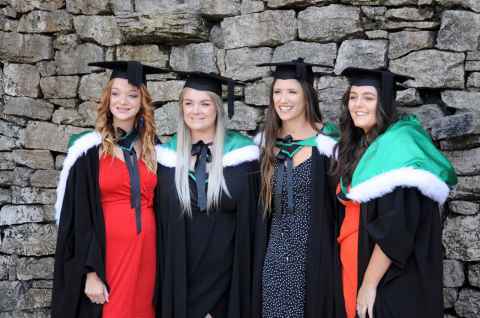 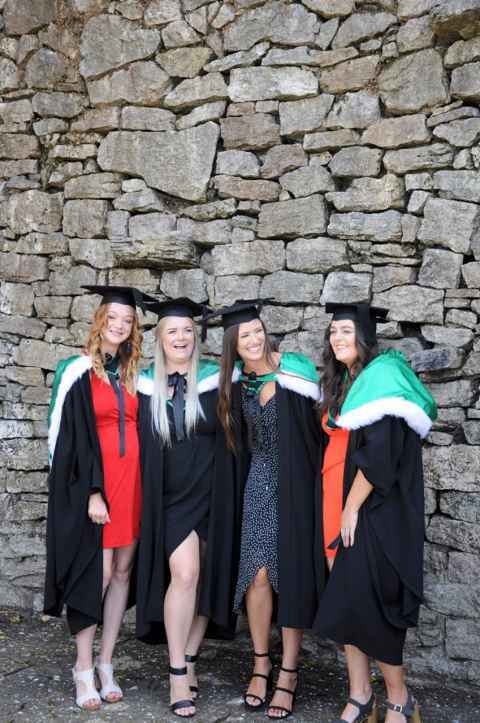 Congratulations to the graduates of 2019. 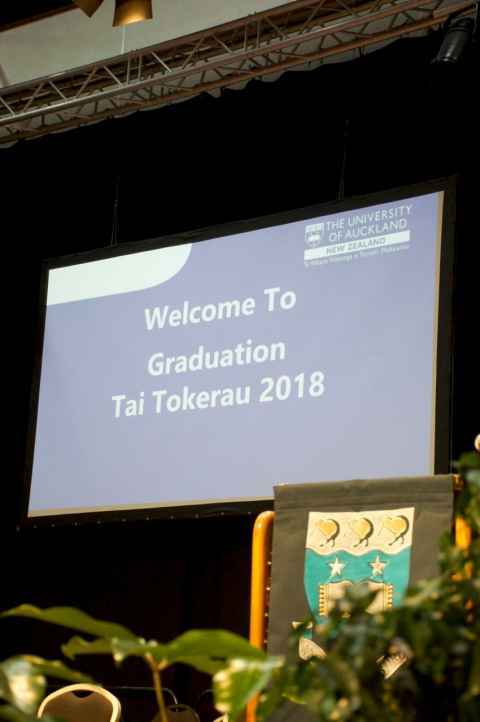 Enjoy our photo gallery of the 2018 celebration.